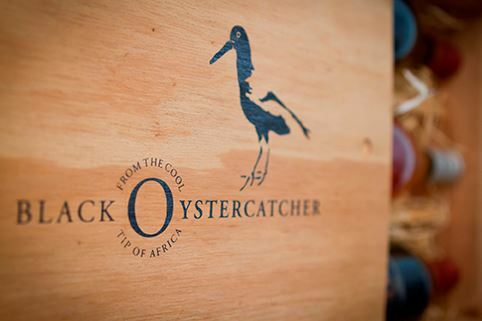 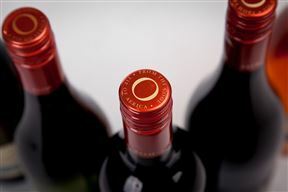 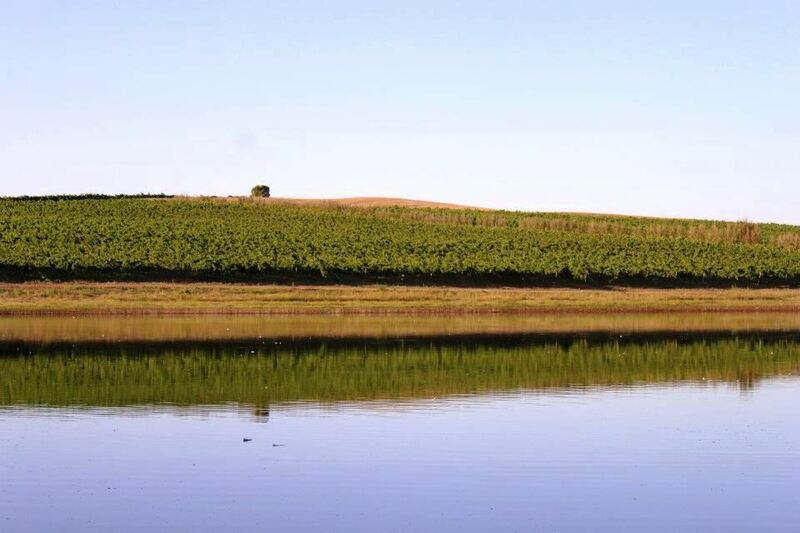 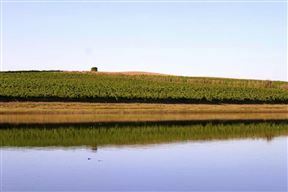 At the Black Oystercatcher Winery, we produce top quality wines of a world-class standard. 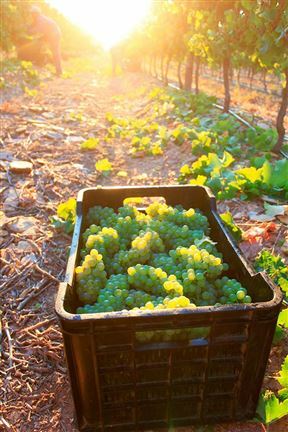 Our grapes, grown in the cool tip of Africa winds in the Elim wine ward, are smaller than usual - with more intense flavours as a result. 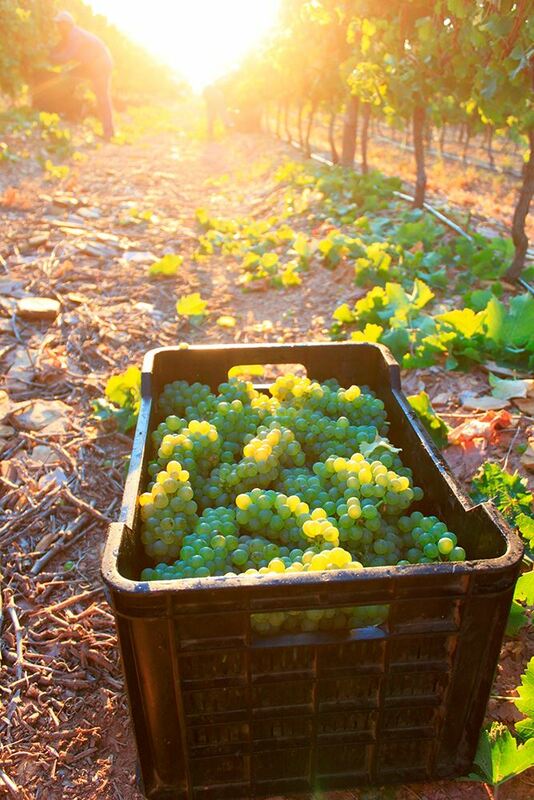 Once the grapes are ripe, they are handpicked, and worked with in the softest possible way. At Black Oystercatcher Winery, we operate according to our winemaking philosophy: working the land with the least possible interference in the most natural way. 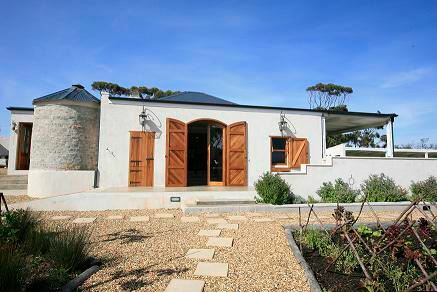 Wine tasting available Mon-Fri (9:00 - 17:00) and Sat-Sun (10:00 - 14:30). 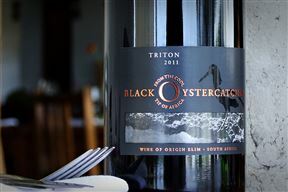 Black Oystercatcher Wine Tasting is 26.3km from the centre of Bredasdorp , the nearest airport 155.2km (Cape Town International Airport).